xo ♥ amela: Exploring Life: YES. I've been wanting to post but I've just been so caught up with life that I haven't gotten the chance to. I keep thinking about what I want out of this life and what I'm truly destined for. When you find something you find enjoyable, you just have this gut feeling that maybe, just maybe, that's what you're suppose to do in life. I have yet to find my absolute direct path and that's okay. Nobody knew what they wanted out of life overnight. Some women were destined to be mothers early on in life, some men were destined to have successful business careers and travel, and some people were destined to find the job that they absolutely love to the point where they don't even call it a 'job'. That third point is what I can't wait for. I've been dabbling a lot and I thought to myself, 'why not?'. The only reason I hold back is the fear of rejection. But with the thought of failure, you then are destined to fail. 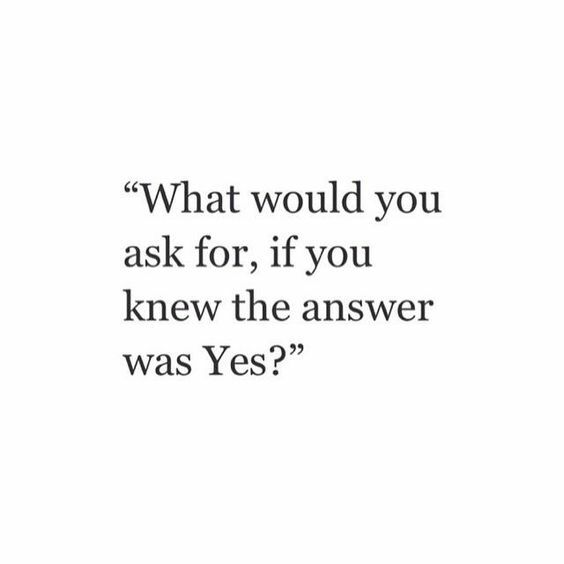 I have always been told the expression '"If you don't ask, the answer will always be 'no'." I didn't truly realize what this mean until I had a conversation with our executive director about my job performance, to where he surprisingly ended up just buying me lunch. I have about 200-300 coworkers and about more than half do not know who he is, yet I was willing to take a breath, go into his office, and talk with him and ended up getting a lunch out of it! 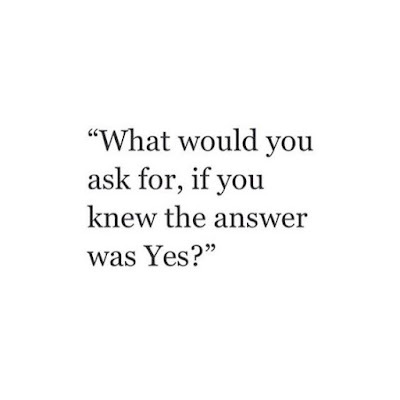 That made me realize that maybe I just need to go for it. Stop holding back and just go for it, whatever it may be. I don't know what I want out of life, but I'm willing to try a lot and that's good enough for me. So here goes nothing!